For patients who are diagnosed with some form of heart disease or who have undergone heart surgery, PMC’s Cardiac Rehabilitation program offers lifestyle monitoring and fitness programs to help restore the patient’s heart to maximum efficiency. Cardiac rehab programs are designed to help heart patients incorporate changes into their daily routines such as exercising, taking medications and eating a heart healthy diet. PMC’s Stage II & Stage III Cardiac Rehab gives patients, who have suffered from heart disease, the tools they need to return to an active lifestyle. 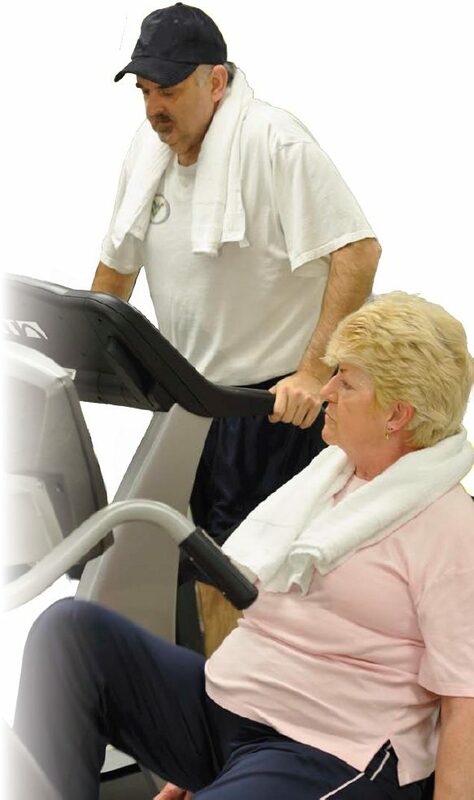 Success in Cardiac Rehab is based on the level of patient participation. People who attend regularly and actively participate have a better quality of life and a better long term outcome. The heart is a muscle, and like all muscles in the body, it must be exercised to keep it in shape.